If you’re going into buying investment property in Hurricane, UT, then perhaps you’re also thinking about what to do for property management. And if you aren’t, you should be! There are a number of things to take account of when managing a rental property, and it can immediately become overwhelming. Even common things such as maintenance require you to consider several items. There are also tasks like renter relations that have to be handled with utmost care. If these duties aren’t accomplished properly, your return on investment may not be maximized. The key to getting the best return on investment is to engage the services of experts that are well-versed in both the property management industry and the Hurricane area. When you work with Real Property Management Southern Utah, you are putting your property in dependable hands. Our expertise in the Hurricane area works to your benefit. We use this knowledge to specialize in prospering within the local market and the characteristics of your tenants. With us as your partner, you can enjoy the benefits of investing in Hurricane real estate while letting us take care of the nitty-gritty of property management. Our design is simple. We provide professional, reliable property management services. These range from screening tenants to filling vacancies to systems for maintenance and rent collection. Either you’re an investor with multiple rental homes or unintentional landlord, we have your answer. With over 30 years in the industry, we offer the best rent assessments, cost-efficient maintenance, comprehensive accounting services, and more. These services will make managing your investment a breeze. No more sleepless nights of do-it-yourself property management. You’ll constantly be informed when your property is rented out a different tenant, when rent is taken, when and why someone is evicted, and when repairs or maintenance are needed. Together with all that, you will also have 24/7 on-demand access to your property’s information online. With Real Property Management Southern Utah, it’s apparent how the right property management company allows you to do very well as a rental property investor. We are an industry leader in the area of licensing, insurance, and legal compliance, making our teams qualified to handle any situation imaginable with your Hurricane Mainly, our chief goal is to promote high-quality partnerships with both investors and renters to ensure that your property is taken care of just like how you would want your own home managed. When you empower us to manage the never-ending, time-consuming property management tasks for you, you save time and can focus your efforts on purchasing more properties and improving your business relationships. As we continue to grow, the locations that we manage also prosper. We are not contained to only the areas listed below, rather we are interested to grow with you depending on your specific location and needs. Just reach out to us if your location is not currently listed. Our property management strategy will surely save you money at every level of the process. We make it easy to protect your investment, lower costs, and maximize your earnings— without disrupting your day-to-day activities. If you are interested in having your Hurricane property managed by Real Property Management Southern Utah, have more questions, or just want to speak to one of our team members, then contact us online or call us directly at 435-673-4242 today. Home to the Washington County Fair Grounds, Hurricane, UT is a quaint little town, perfect for raising a family. It may be small town living, but with St George just a hop, skip and jump away, you have all the convenience you need. Hurricane certainly has a unique name. Legend has it that in the 1860s, Mormon leader, Erastus Snow, had a whirlwind blow the roof of his buggy off while he was driving. He said, “Well, that was a Hurricane. We’ll name this place the Hurricane Hill.” But there really isn’t that many Hurricanes in the area; just some really windy days. Also, keep in mind, the locals pronounce it “Her-ah-kun”. 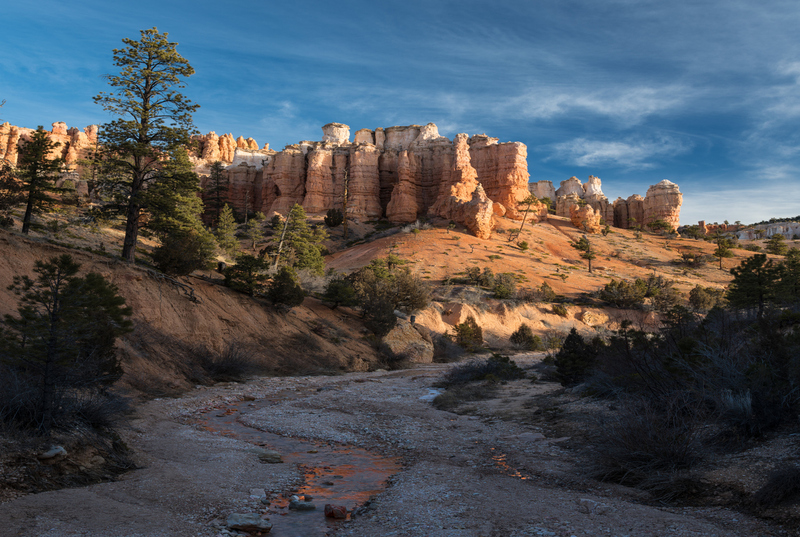 Hurricane is the gateway to a multitude of national parks and monuments including Bryce Canyon, Zion National Park, and the Grand Canyon (North Rim). For those who want more activities, there’s Sand Hollow State Park where you can go exploring the sand dunes on an ATV. Right beside Sand Hollow, across SR-9, is Quail Creek Reservoir for more watersports and fishing.